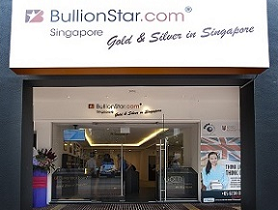 BullionStar is Singapore's premier bullion dealer. 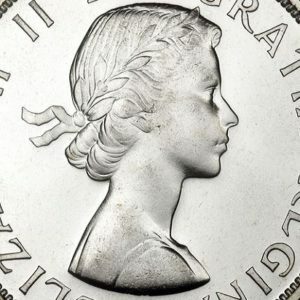 Combining a unique walk-in bullion shop, showroom and integrated precious metals vault and an internationally focused transactional website, with BullionStar you can buy, deposit, store, sell, audit, and physically withdraw your bullion in one and the same location. Singapore is one of the world's most dynamic gold trading hubs, and is the best jurisdiction in the world for buying and storing physical precious metals. 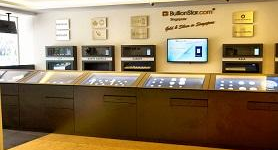 As a Singaporean registered bullion company, BullionStar combines Singapore's favorable low jurisdictional risk with an extensive product range and a unique offering of services for buying, storing and selling bullion. - Buy, sell or request physical withdrawal of your bullion 24/7 online. 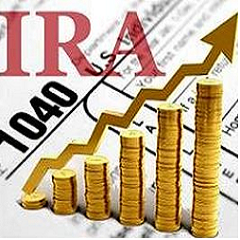 - Buy and sell bullion bars and coins and trade Bullion Storage Program (BSP) Grams. - View photos of your bullion online. - View and analyse your bullion portfolios in different currencies and across different valuation methods. - Audit your bullion online, view third party audit protocols or physically audit your bullion at our shop. 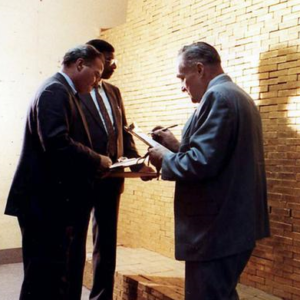 - View BullionStar's vault insurance certificate proving that your bullion is insured. - Generate a vault certificate/report for your own stored bullion holdings. With BullionStar's secure precious metals storage, all customer owned metals are insured and audited using five methods of audit. At all times, customers hold full legal ownership to their bullion products, with BullionStar simply acting as storage provider. With customers originating from more than 100 countries, BullionStar accepts customers from all EU countries, United Kingdom, United States, Australia, Malaysia and many more countries. 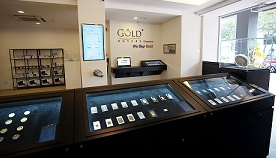 BullionStar operates its physical bullion shop, showroom and integrated precious metal vault in central Singapore at 45 New Bridge Road, Singapore 05939. By combining a fully transactional online interface with a physical bullion center, customers' have both online accessibility and real world access to the widest range of investment grade precious metals bars and coins. 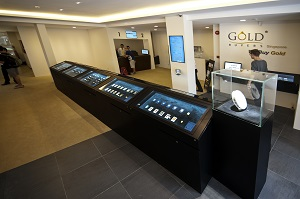 BullionStar's showroom features over 20 display cases devoted to a huge range of gold bullion and silver bullion. All display cases have electronic screens with live pricing, displayed and updated electronically in real-time. With extensive opening hours Monday to Saturday, you can walk into our shop and showroom to view, buy, store, sell, audit or physically withdraw your stored metal in a matter of minutes without any need for prior notification.